Is a new casino style game to play 21 on Android, iOS and the web… all for free and without registering! The app allows you to use real-life gestures while playing. Think you can break the house and win big? Check out more in this review! Fun and addictive game of Blackjack! Use gestures in addition to buttons for play actions! Not optimized the best on phones, better on tablets. Free Blackjack App can be easily played across multiple platforms including mobile apps and the web. However, within the app you can use action buttons or do better and use real life gestures while playing. You swipe down to Hit, swipe across to Stay, swipe up to Split, double tap to Double Down and tap to Bet. 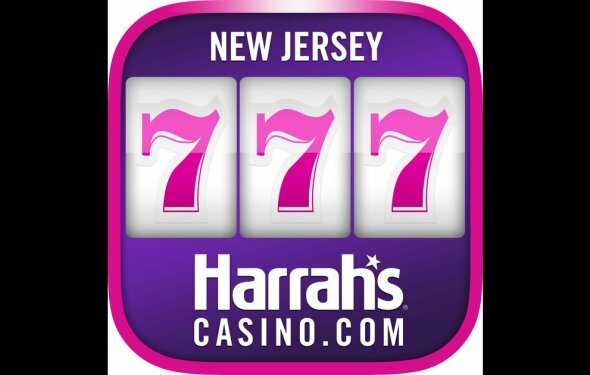 There are three cities to unlock and play in- you start in Reno then advance to Atlantic City and Vegas. Each time you level up you receive bonus coins as well has every four hours. You can earn badges for achievements, too. For the card counters, there are stats included plus an in-app purchase unlocks the table count. Although there is no registration required to play, if you connect your Facebook account you can send and receive gifts plus compete on the Blackjack leaderboards. Black Flamingo - Android real time Chroma Key app.